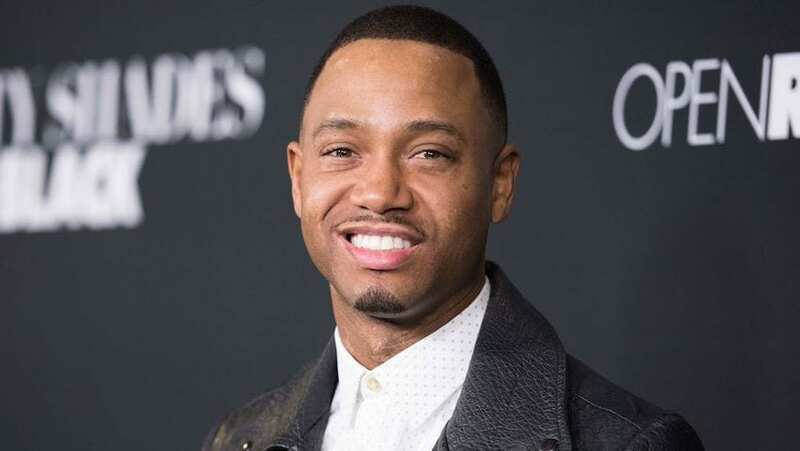 From television host to movie star Terrence Jenkins has built a career for himself from his fateful audition for a spot on 106th & Park. 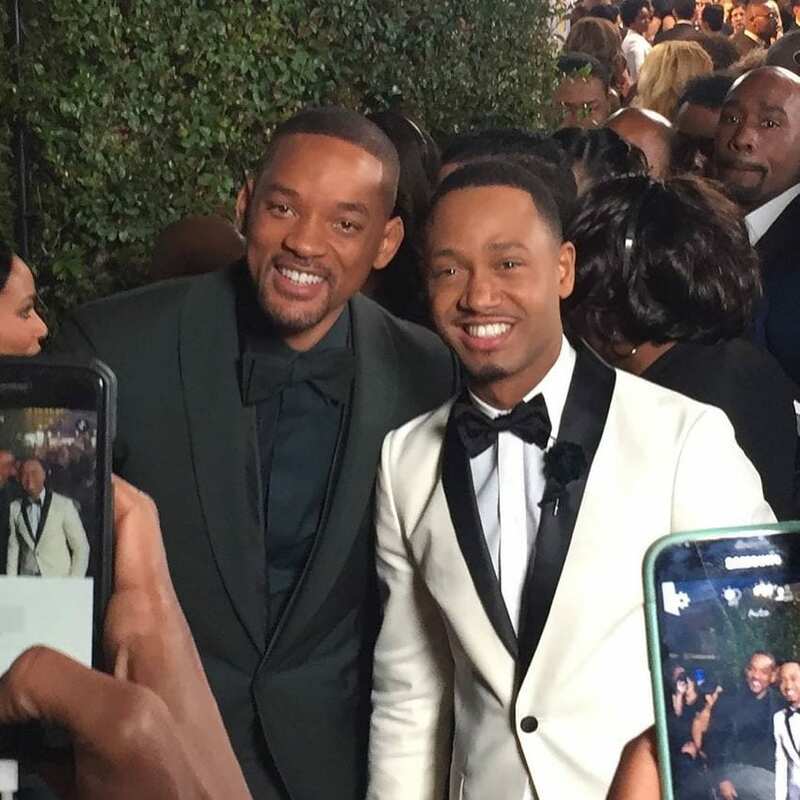 In 2012 he starred in the number 1 film Think Like A Man along with Kevin Hart, Taraji P. Henson, Meagan Good, and Michael Ealy. That same year he also starred alongside Whitney Houston and Jordin Sparks in the remake of Sparkle. Think Like A Man grossed almost $100 million worldwide. Terrence was only paid $100 thousand but filming just wrapped for the sequel which Terrence received a major pay raise for $5 million. The current E! News host and correspondent is always busy being the brand ambassador for new Crown Royal and starring in 3 new movies in 2013. His net worth today is $4 million in 2013. 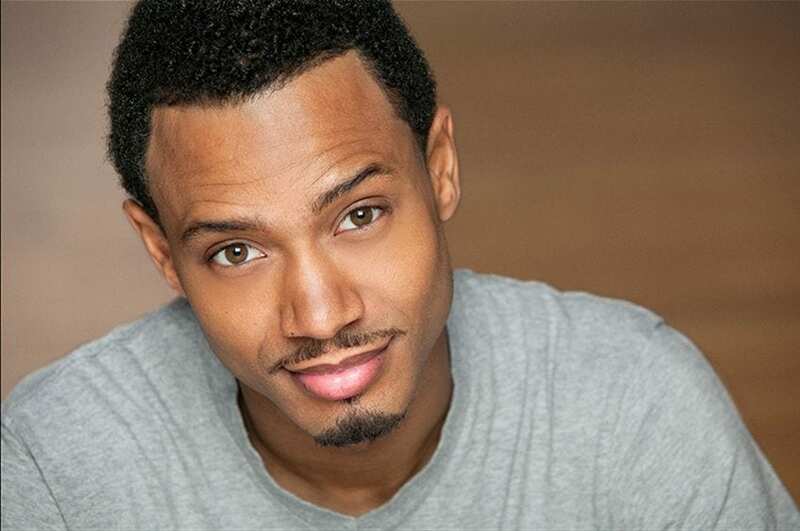 The former host of 106th and Park has transformed his career unlike former co-host Rocsi. 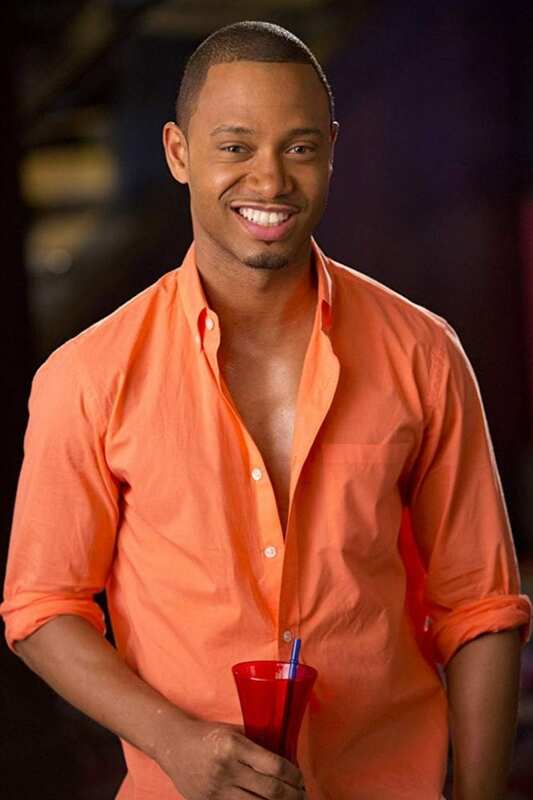 Throughout his short career in Hollywood Jenkins has made a list of celebrity friends along the way who have helped him catapult his career including La La Anthony, Khloe Krdashian, Terrence has become a fan favorite and his popularity allowed him to score dozens of auditions after retiring from the BET music video countdown show. It was even rumored that Simon Cowell and Fox producers approached Jenkins about hosting the X-Factor. 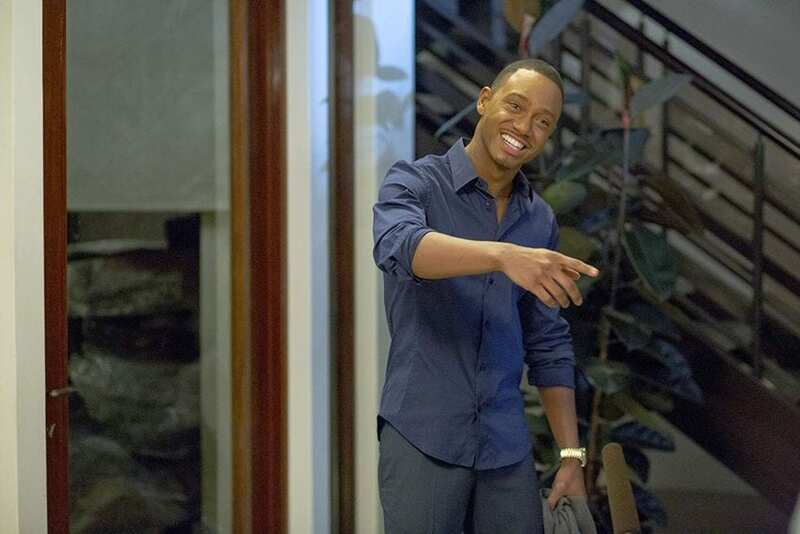 Terrence Jenkins was born in Queens New York and grew up in North Carolina. His career began working as a radio DJ at Soul 92.1 while he attended high school. He graduated from North Carolina A&T and continued DJing at another station 102 Jamz in Greensboro North Carolina. He auditioned twice for the 106th and Park new host search and was successful with his audition in Atlanta which landed him the gig. He is currently dating super model Selita Ebanks!